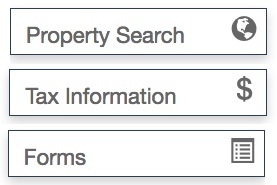 Looking for information about exemptions on your property? Buyers AND Sellers: See how you benefit when you choose a GAR REALTOR®! Find the best REALTOR® for YOUR needs, search all GAR members here. Search The Galveston MLS for the perfect residential or commercial property. Stay up to date with events and important dates.